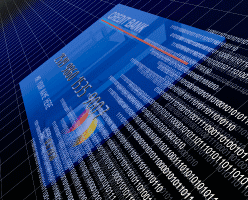 The use of virtual cards for B2B payments is picking up steam. Sometimes less is more. Take virtual cards—credit cards without the plastic—which are seeing increasing use by corporates.